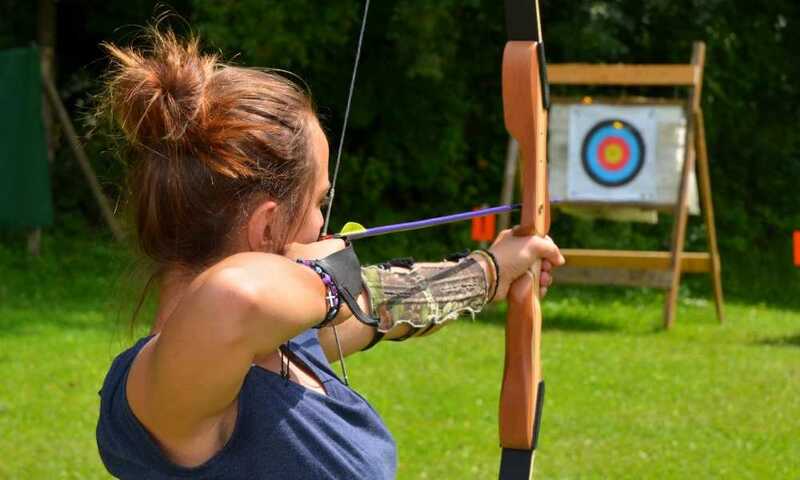 There are a lot of archery targets available on the market right now. One of the prime choices is buying the Block Classic Archery Target. It’s a really good choice for a target since it does things differently than the usual targets. This is because they’re a good example of foam block targets. 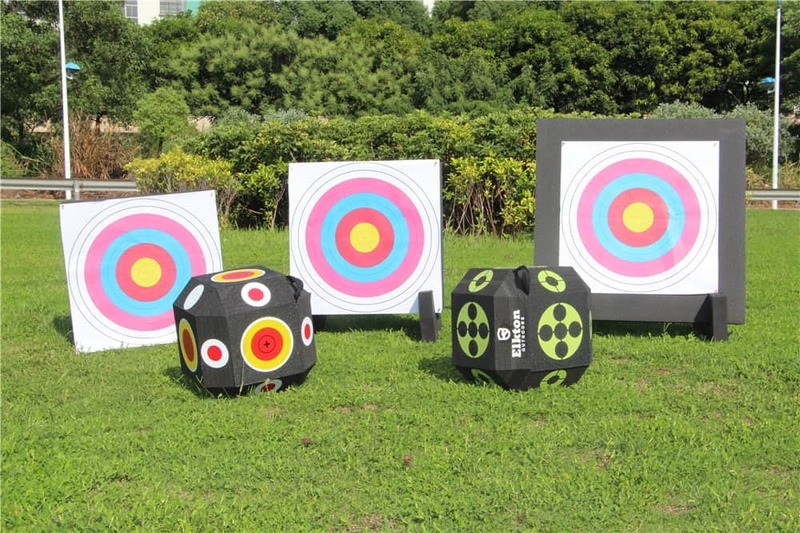 Foam block targets are a lot different from your normal bag targets. The main difference is their composition. When you shoot at the normal bag targets, you are shooting at bags filled with porous material. The bag is what gives it shape. Foam block targets are solid blocks of foam that bring something else to the table. 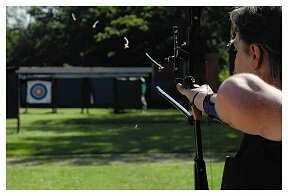 One of the big challenges that archery brings is the fact that you might need to get to use multiple arrow points. Depending on what sort of shooting you are doing, you have different choices. This ranges from competitive field points to wide broad heads. Each of them has a particular purpose. For example, broadhead arrows are for hunting, while field points are for target shooting. However, each head affects the flight of an arrow differently. You need to be able to practice with all of them to improve your skills. So, it’s good that using a block target will allow you to practice with all types of arrows. Visible Color Scheme. 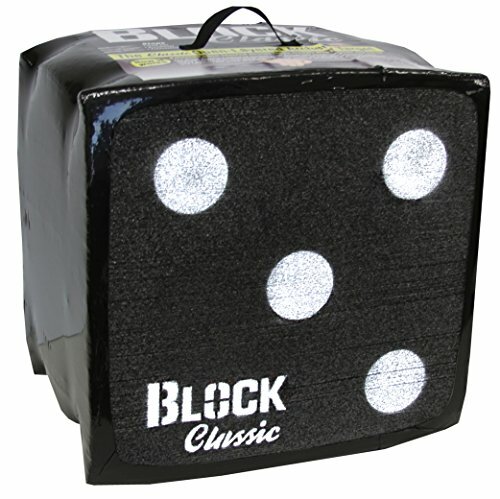 This block classic archery target is a great target also because it has a clearly defined color scheme. When you are shooting arrows at a target, you want to see it easily. The white on black color scheme allows you to see the targets clearly. Stops Arrows with Friction. An important feature of block targets is that it uses friction to stops arrows. Normal bag targets use the material to stop the arrow by absorbing the kinetic force of the arrow. 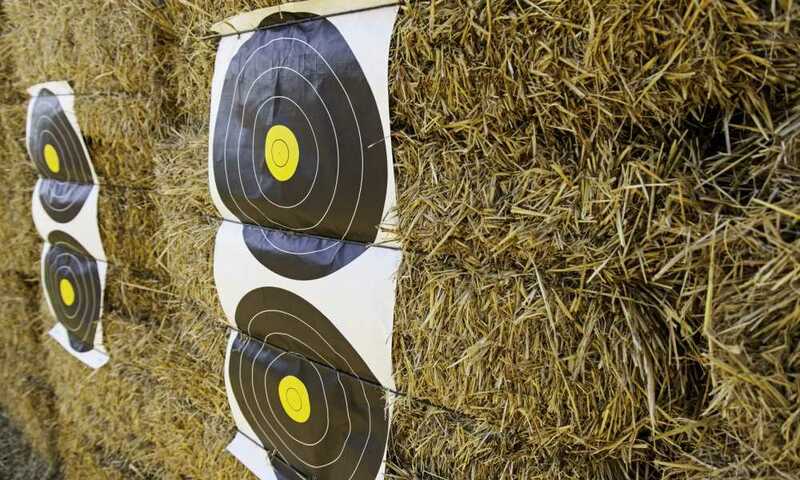 Block targets use something different. 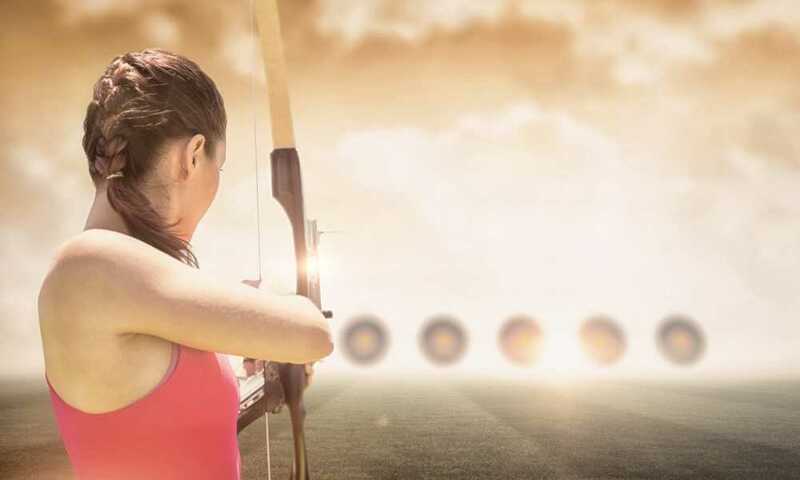 When an arrow hits a block target, the arrow penetrates but in its passage, it generates heat. This heat melts the foam which stops the arrow from penetrating even further. This ensures that the target won’t be so damaged and you can use it for longer. Available in Various Sizes. Target shooting does not have a specific size. There are three different sizes available. Buy one that will fit your needs. The bigger it is, the more distantly you can place it. Easy to Carry. Block foam targets are already lightweight. This is thanks to their material. Further assistance comes in the form of simple handles on the block so that you can lug them around with just one hand. Increased Durability. The foam block material is a good choice for this target. Targets are shot at thousands of times and they need to be able to stand up to that punishment. Bag targets have a problem with this since the arrows tear into the bag’s material. Foam blocks are different. When you pull out the arrow from a foam block target, the material inside collapses. The result is that the Block Classic Archery Target will not be as damaged as it could be. This extends the life of the target by thousands of shots. Works with a Variety of Points. Another advantage of using this type of target is that it works with a wide variety of arrow points. Normal targets are limited to field points. This is because they cause the least amount of damage. Other points for arrows can cause a lot of damage to a target. Foam blocks absorb that damage easily, while other target types tend to be shredded apart by larger points. Penetration of Arrows and Bolts. One of the big problems is that foam block targets face is that they have problems stopping some arrows. Most bows do not deliver enough force to punch through the entire block. 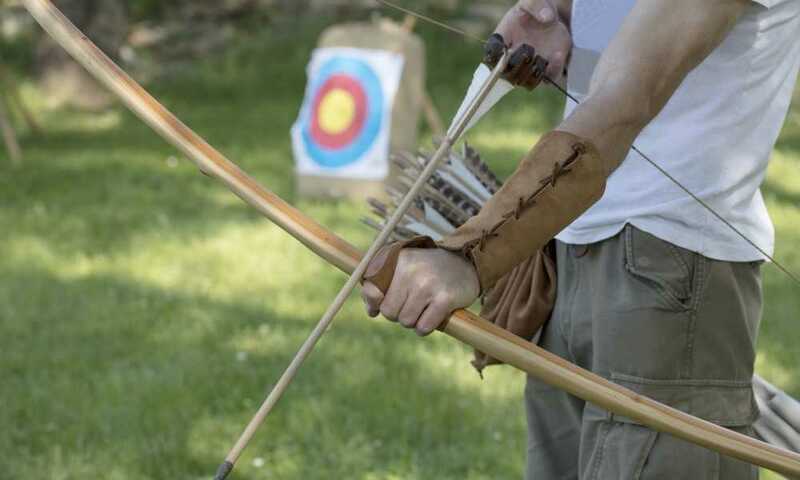 However, there are some bows and crossbows that can put enough energy into the arrow or bolt that it would tear through the entire foam block. This is not great if you want to reuse them. Getting those bolts and arrows out can result in damage to them. Another problem with foam block targets is that they can have a high price tag. The largest of these block targets tend to be very expensive. This can put a damper on your archery practice. If you end up buying one, you will probably not be buying one again soon, but it will hurt your wallet when you do. 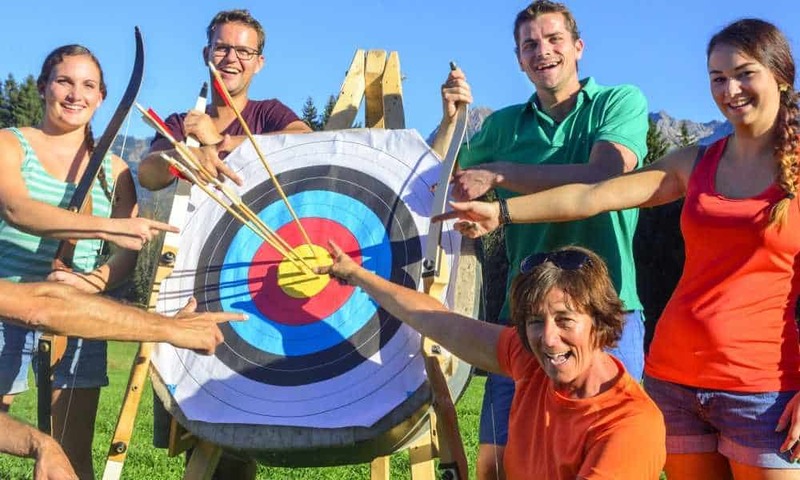 Overall, Block Classic Archery Target is a great target if you plan to do archery with multiple arrowheads. Bag targets will not be enough for you when you’re using other arrows than field point arrows. 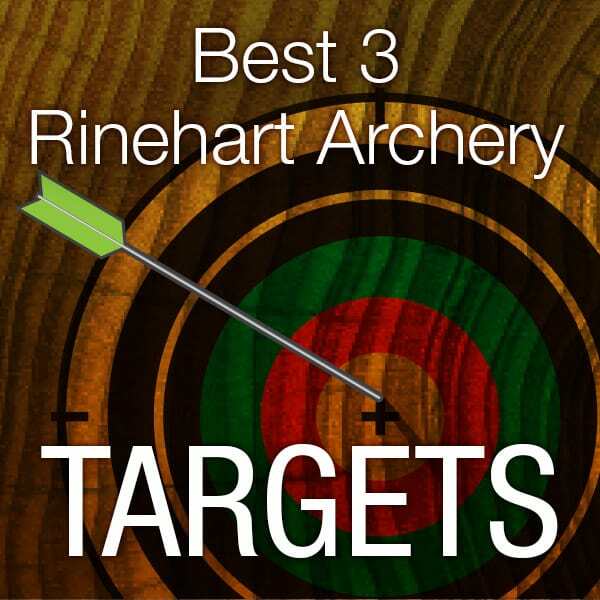 It will help you get used to firing them, helping you to improve your accuracy. In the end, despite the price, it is a good choice to buy it.